Three HVAC p-trap deficiencies and how to eliminate them! 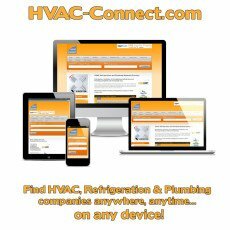 Where Can I Find Good HVAC Employees? Check the Refrigerant Charge in Superheat STEP BY STEP! Danfoss celebrates 50 years of Coolness!